THE PICKIEST EATER IN THE WORLD: IHOP Philippines Spreads Happiness with their P25 Pancake Promottion! IHOP Philippines Spreads Happiness with their P25 Pancake Promottion! And just like that, IHOP Philippinesis already celebrating their 3rd anniversary! And do they have an awesome promotion to celebrate it! It's the P25 Pancake Promotion! It's their simple way of saying THANK YOU to us Filipinos for making them a part of our all-day breakfast choices since 2013! 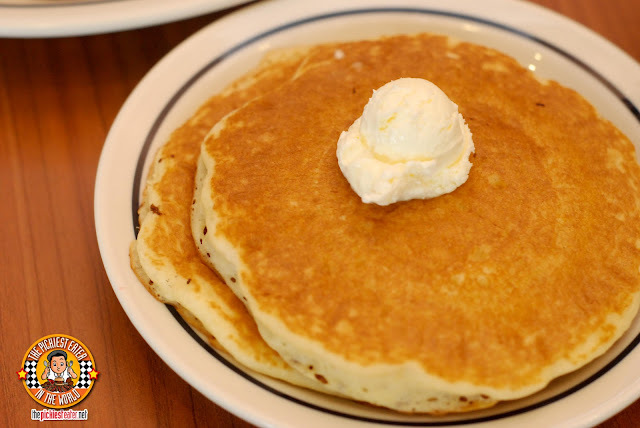 But don't worry because this is just the start of a month-long Anniversary celebration of IHOP Philippines which will culminate on the 2nd National Pancake Day which is happening on March 8, 2016. And just like last year, all the net proceeds coming from the National Pancake Day Buffet will be going to the local Kythe Foundation's child beneficiaries. 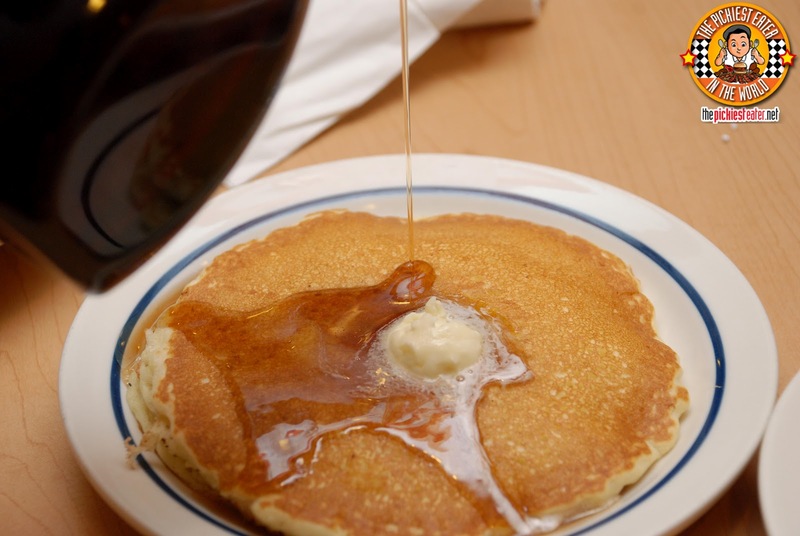 So don't forget to head on to IHOP on February 8-12, 2016 and indulge in their delicious Buttermilk Pancakes! See you all there!